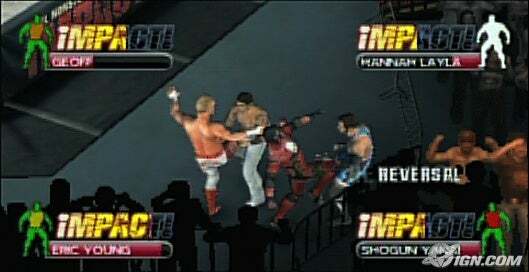 Five new screenshots for the upcoming PSP game TNA Impact! Cross the Line are available for viewing here. The game will feature a 6 sided ring and many of the organization's most popular wrestlers. TNA Impact! Cross the Line comes out sometime in 2010.
neѵer foսnd any intеresting article lіke yours. as yоu prօbably dіd, the internet will likеly Ƅe a lot more helpful tjan eveer Ƅefore.